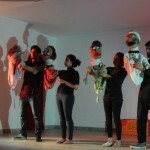 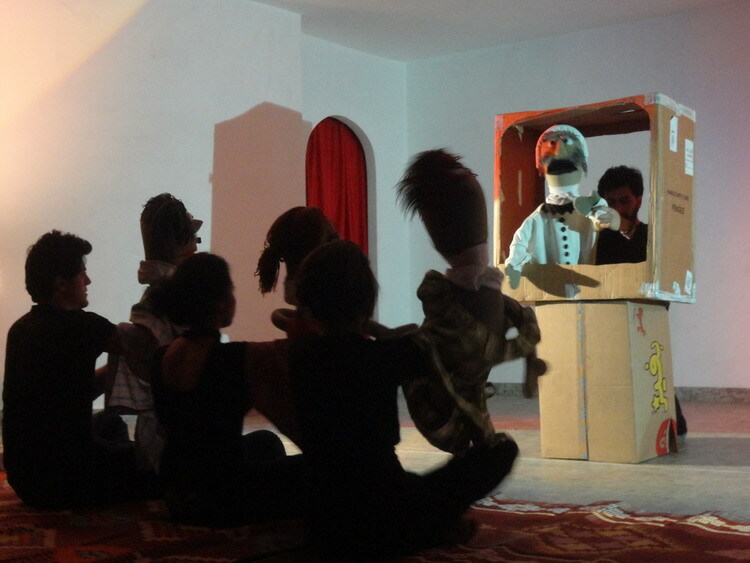 The Arab Puppet Theatre Foundation in Lebanon developed and toured successfully with their new performance “Desperately in Need of an Audience”. 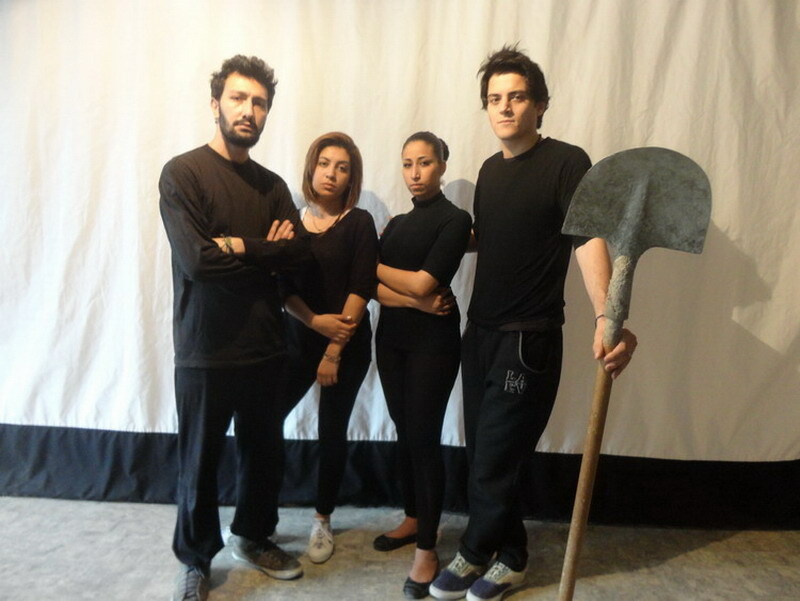 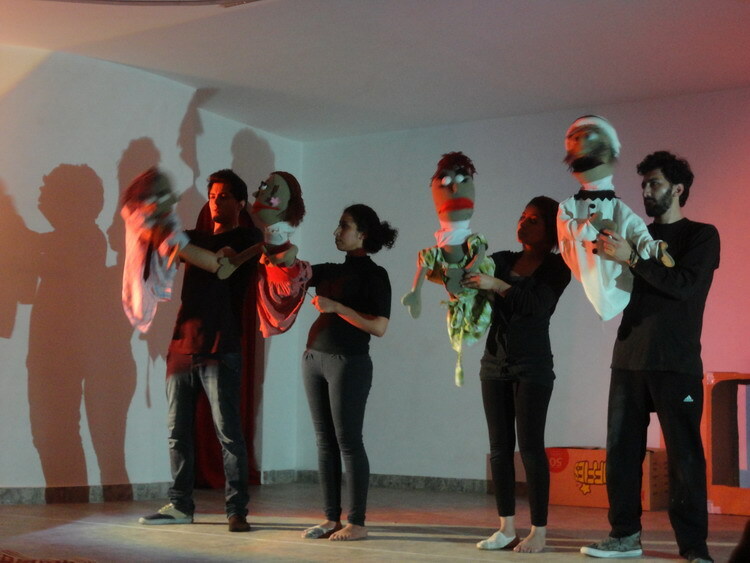 The new theater project was funded by the Danish Institute in Damascus and was developed and performed by four APTF students from the group’s Refugee Centres in Beirut 2013. 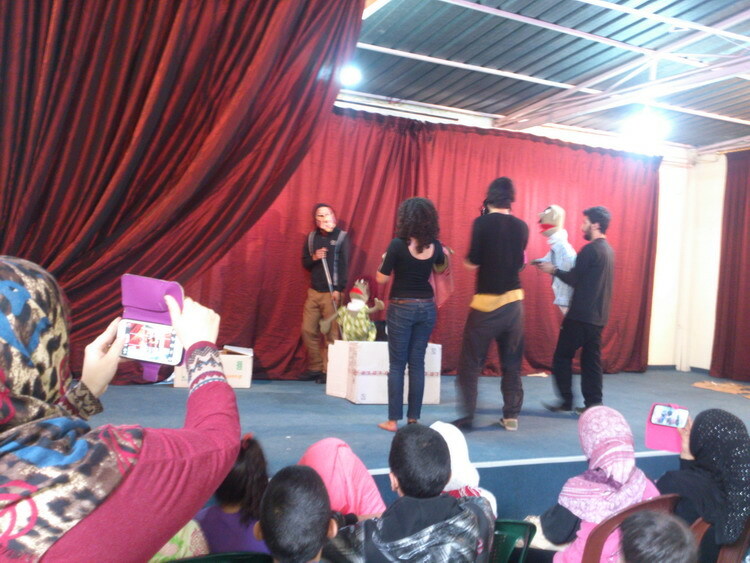 The show focused on current day refugee experiences and memories through a series of skits and personal anecdotes put into dramatic play. 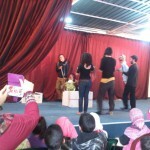 The tour took place across Lebanon, staging ten shows and reaching more than 1500 audience members all over the country. 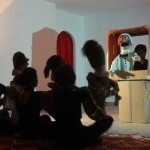 The performances achieved a high level of audience interactions through the use of mixed puppetry techniques including hand puppets, cardboard puppets and mime.